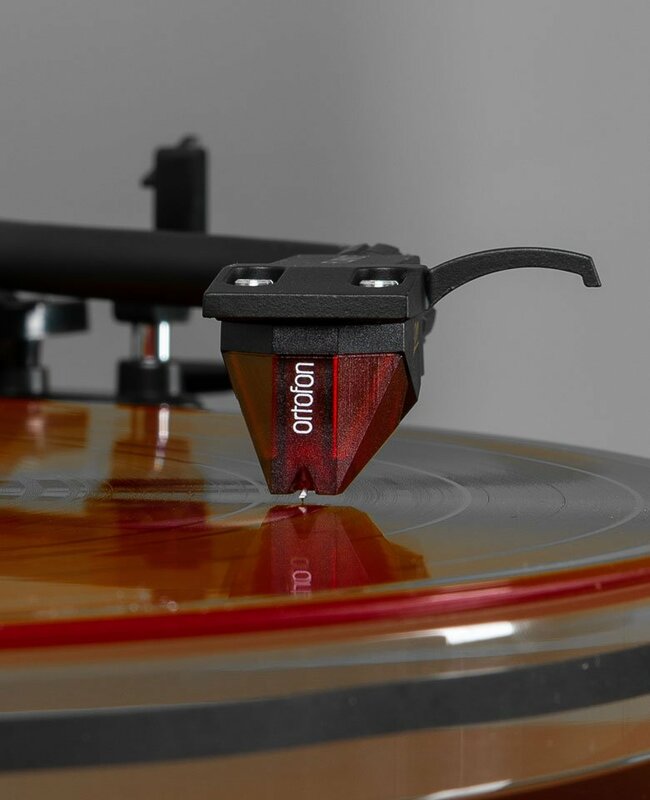 replacement or upgrade for your existing or worn turntable stylus. 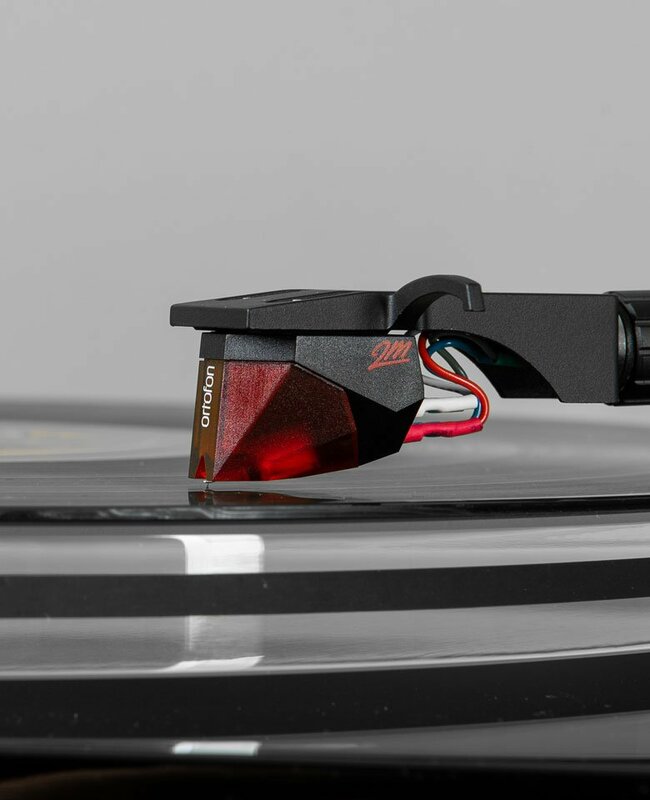 existing or worn turntable stylus. resulting in a full and rich sound. 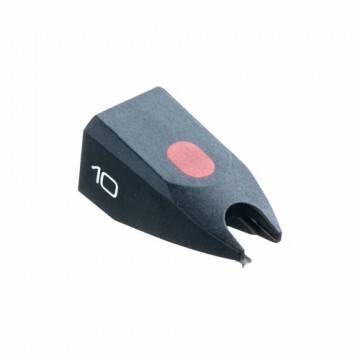 and pick up finer high frequency detail resulting in a full and rich sound. 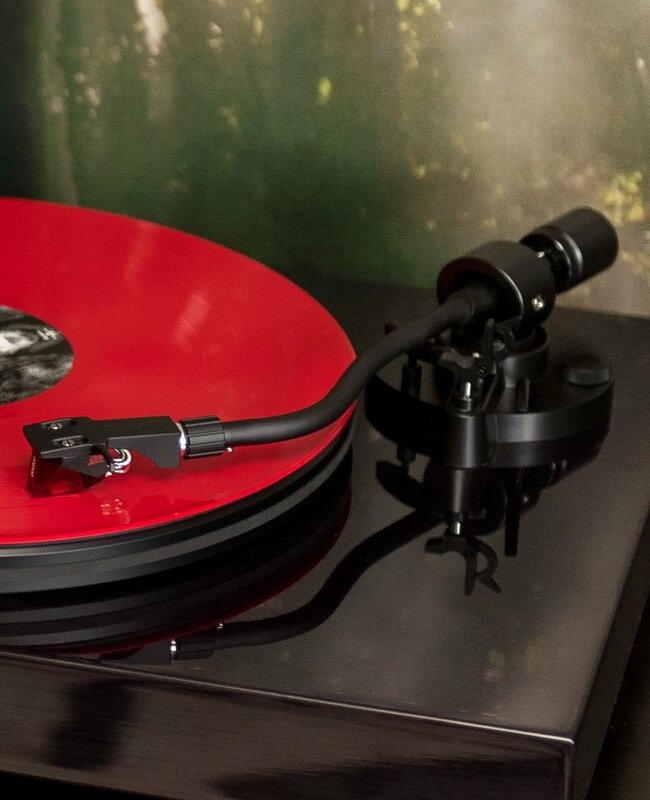 while minimizing record wear and improving the life of your vinyl collection. and improving the life of your vinyl collection. the record just as the artist intended. for a pure sound without any colouration. This ensures you are hearing the record just as the artist intended. enabling you to customize your music listening experience. 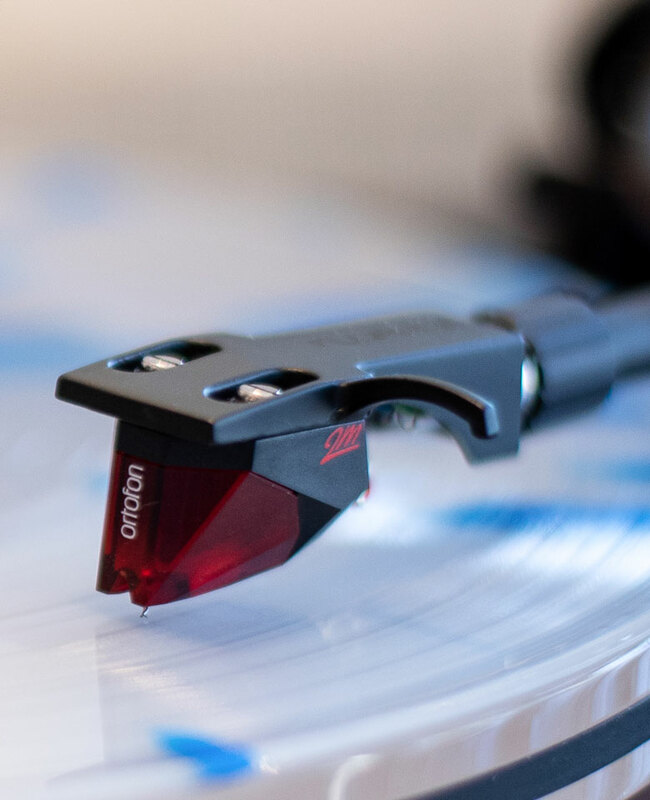 stylus without replacing the entire cartridge enabling you to customize your music listening experience. to customize your music listening experience. sound performance of your turntable. 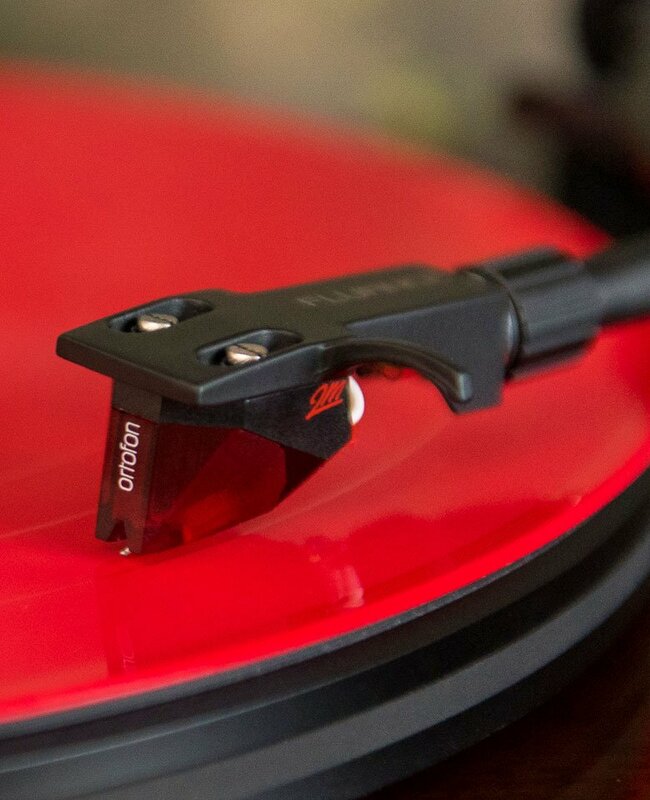 swap out your existing Ortofon 2M stylus to instantly improve the sound performance of your turntable.